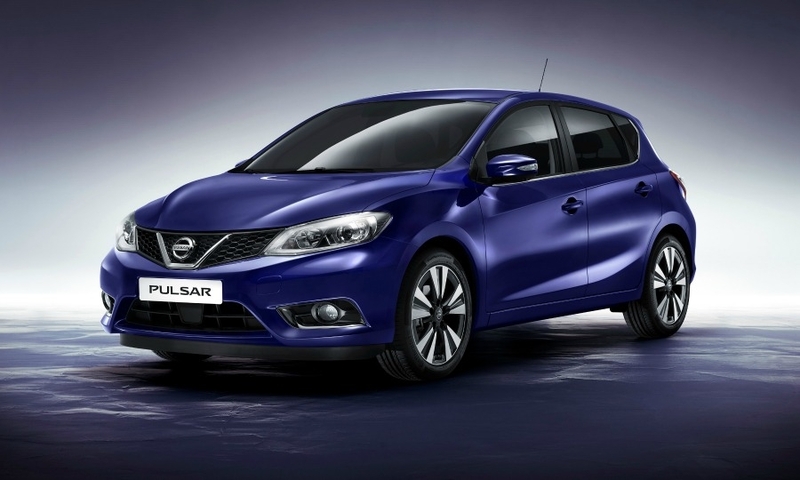 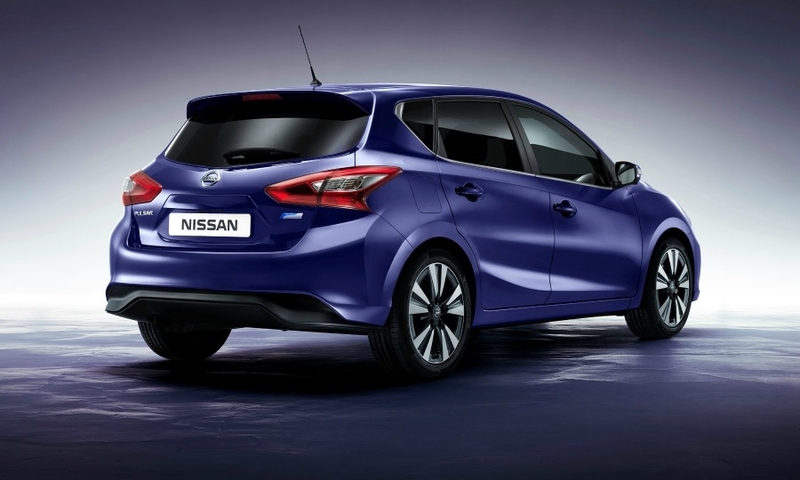 Nissan's new Pulsar compact will be a rival to cars such as the Volkswagen Golf and Ford Focus in Europe. 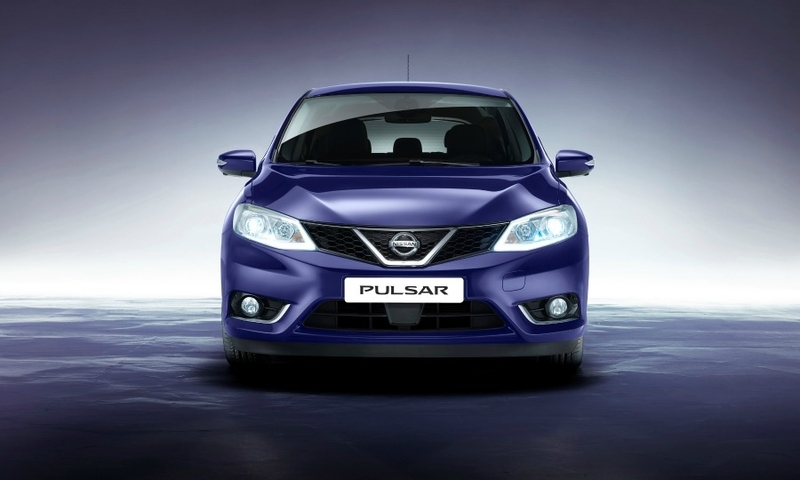 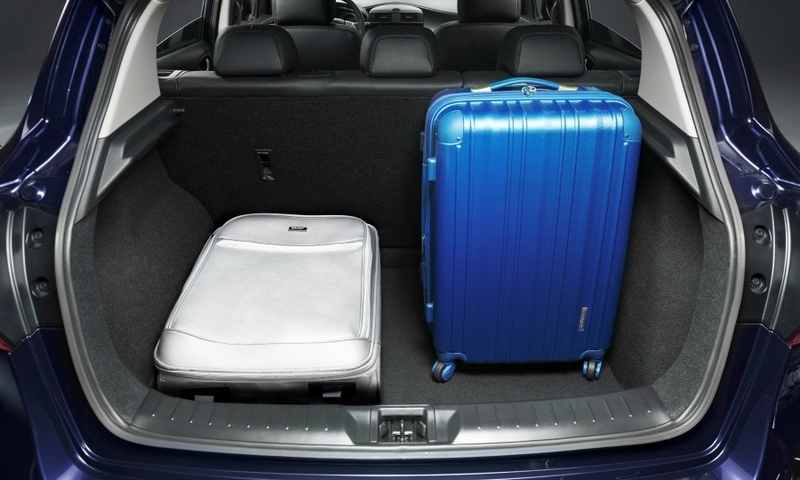 Nissan claims the Pulsar has the longest wheelbase in its class, affording “considerably more” rear legroom and shoulder room than its compact rivals. 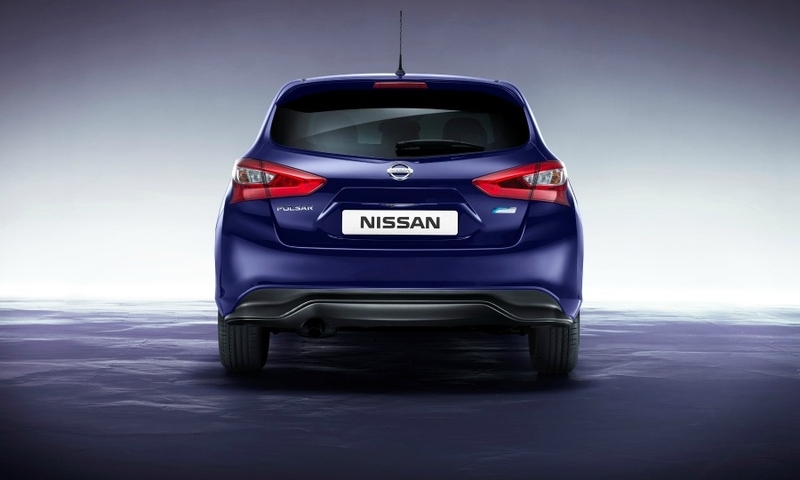 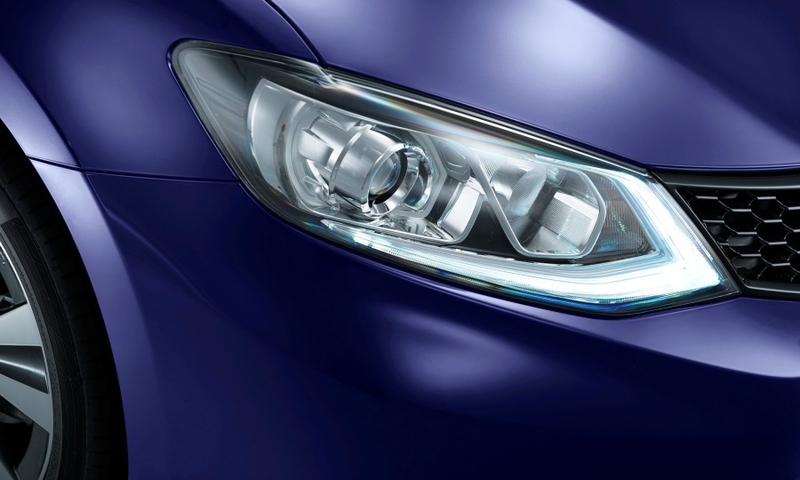 Nissan says the Pulsar's strong lines, tapered waistline and flowing profile create an elegant, athletic form.